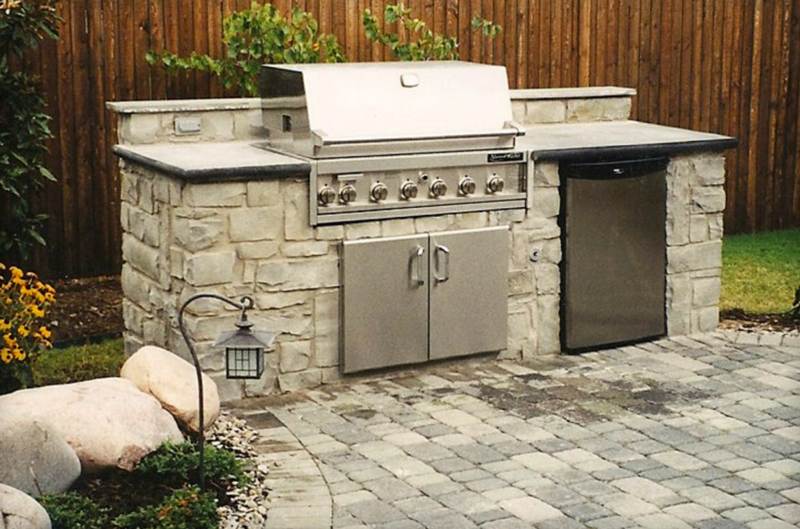 The Best Outdoor Kitchen Contractors in Anaheim are Here to Serve You! 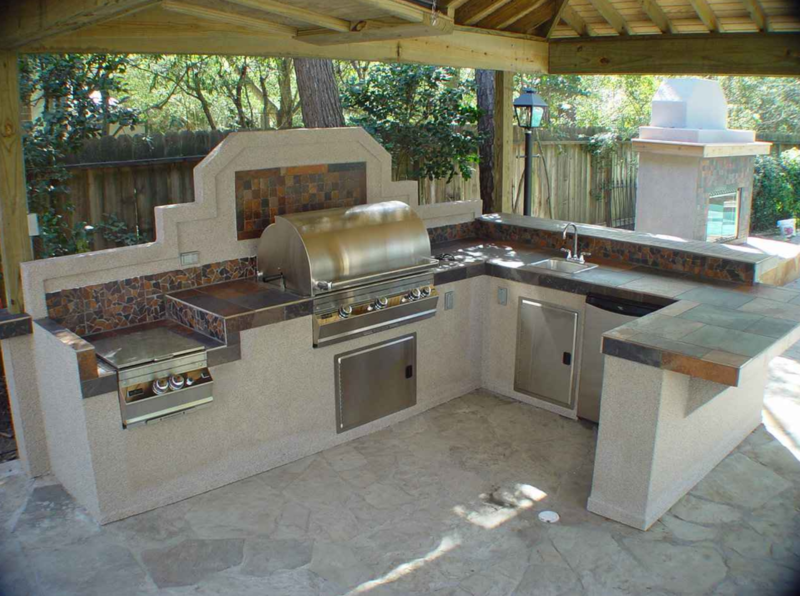 FROM SIMPLE TO EXTRAVAGANT, AND EVERYTHING IN BETWEEN, ANAHEIM OUTDOOR KITCHEN COMPANY USE THE BEST SUPPLIES! 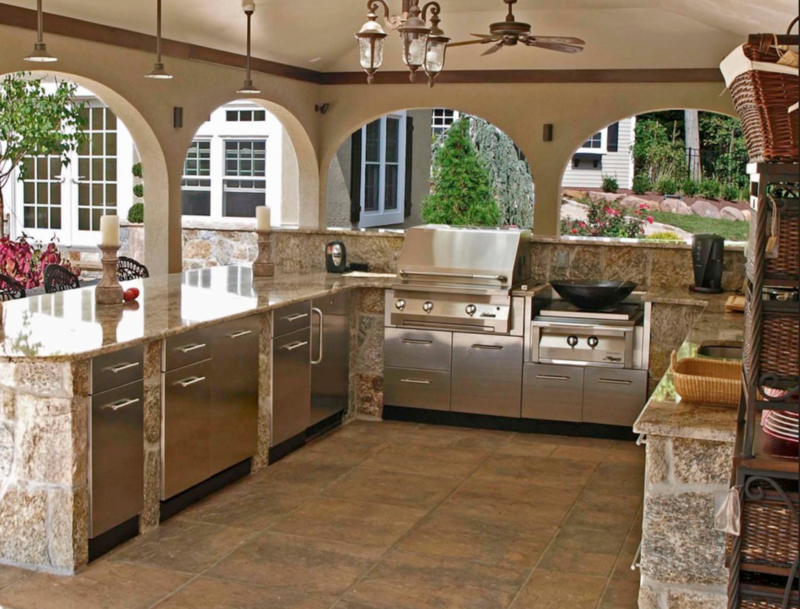 WHEN YOU USE ANAHEIM OUTDOOR KITCHEN COMPANY, YOU ARE INVESTING IN THE BEST! THERE ARE MANY DECK OPTIONS TO CHOOSE FROM! 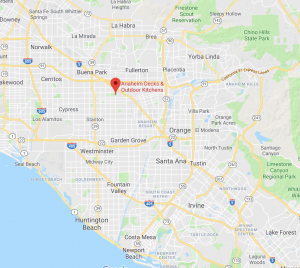 With years of experience, Anaheim Outdoor Kitchens continues to create amazing outdoor living spaces for people inAnaheim—just like you. 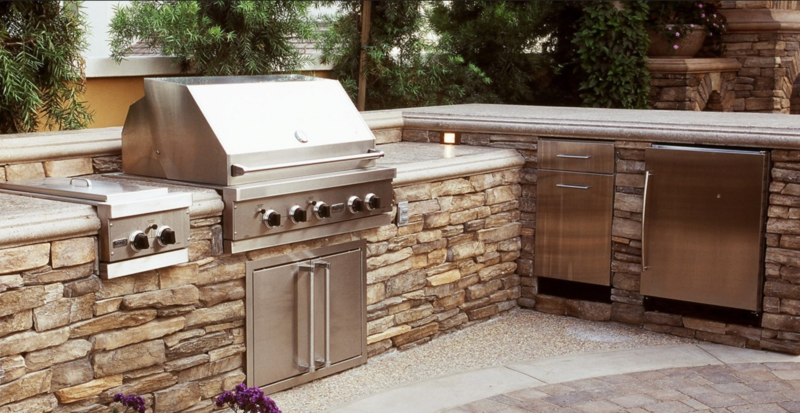 Living here in Anaheim we have the benefit of incredible weather all year long, and this makes outdoor kitchens, custom BBQs, and fire features practical. 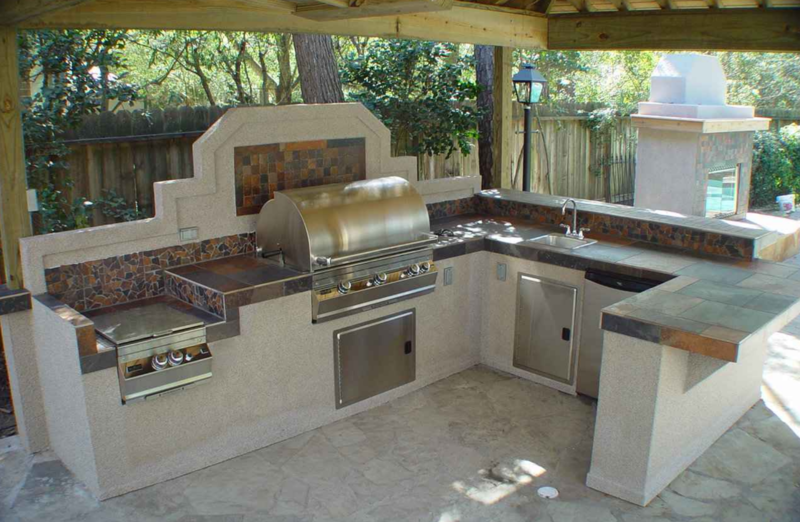 We estimate that in the past 2 years approximately 80% of our customers have incorporated a fire feature into their Anaheim outdoor kitchens and landscapes. 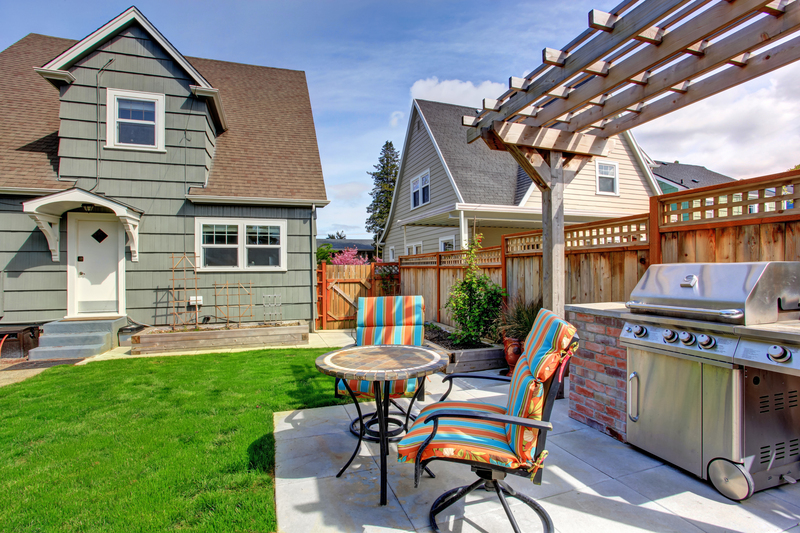 Fire pits are great for entertaining outside, and the whole family will benefit from them. 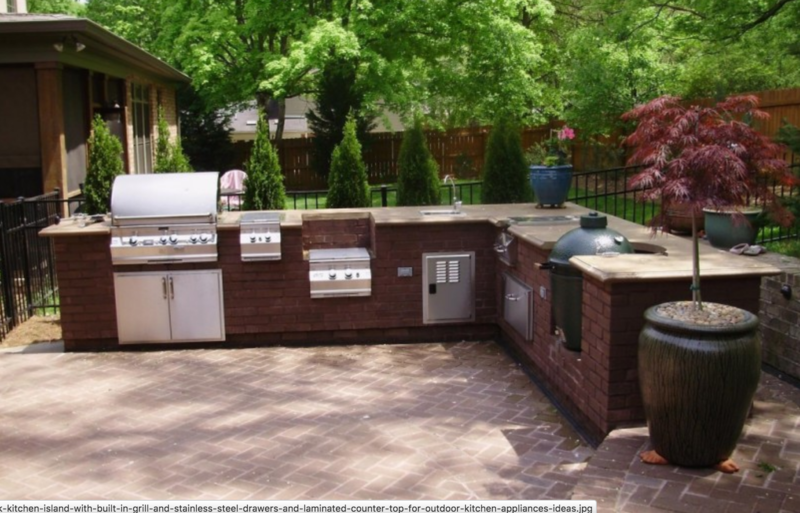 Our Landscape designers will create unique designs and provide top-of-the line products such as decorative tile, stone veneer, pavers, and flagstone to transform your backyard into an unbelievable summer destination. 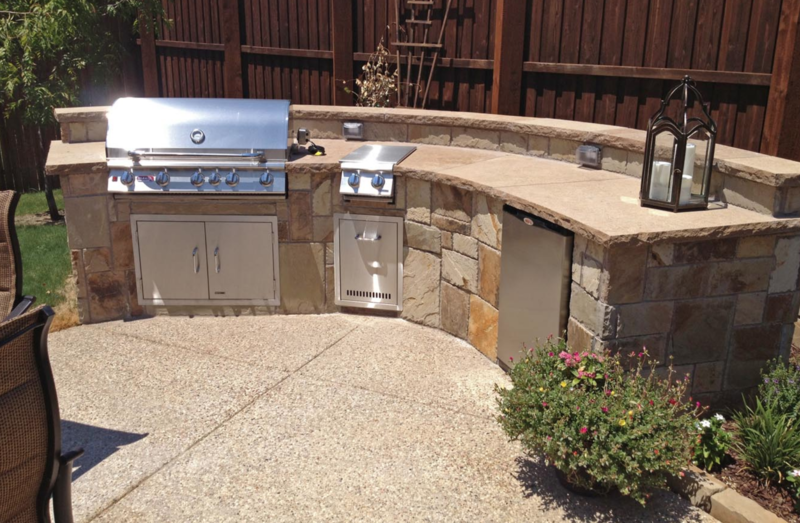 Our Anaheim outdoor kitchen installers will use various materials to enhance your home and make these fire features a focal point depending on your personal style. 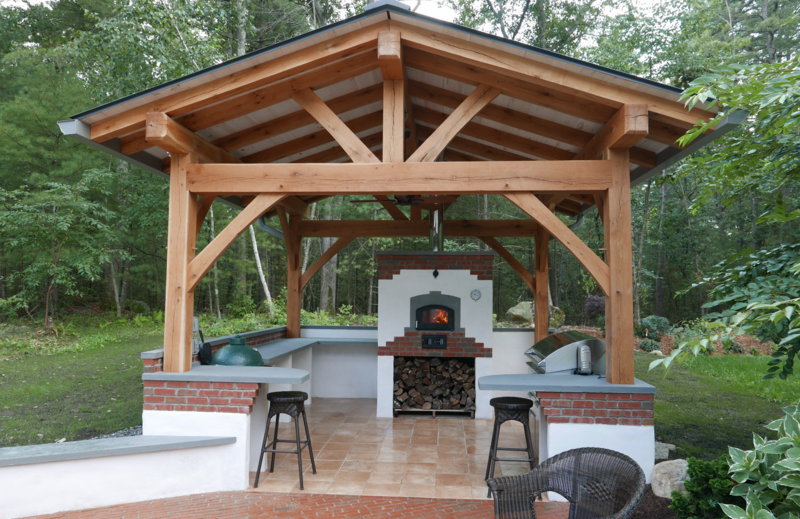 We build and design gas, wood burning, and dual-purpose outdoor fire pits and fireplaces. 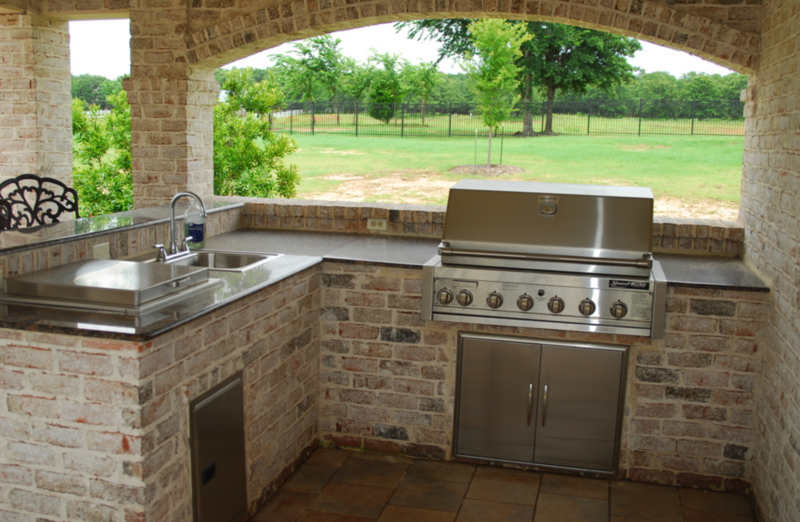 It’s time to invite your family and friends over for a cookout on your new patio and cook up something special on your custom outdoor kitchen BBQ, design and built specifically for you by our Anaheim outdoor BBQ installers. 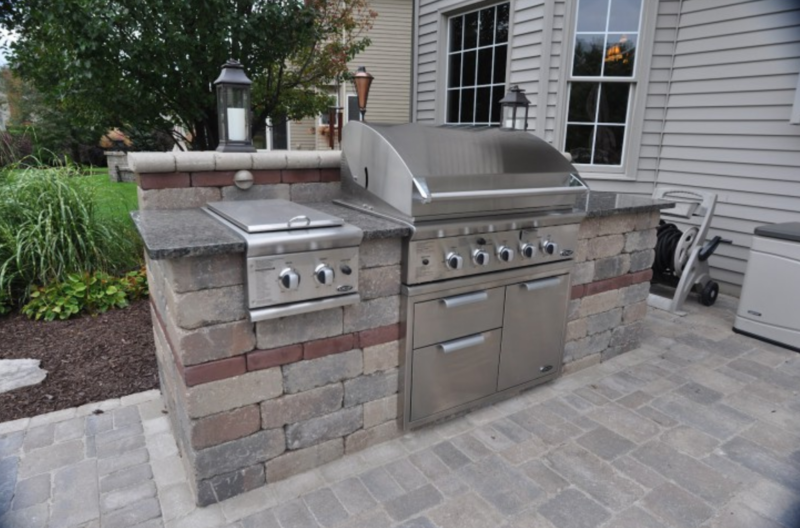 You’ll want to show off and enjoy a nightcap around your new outdoor fireplace.